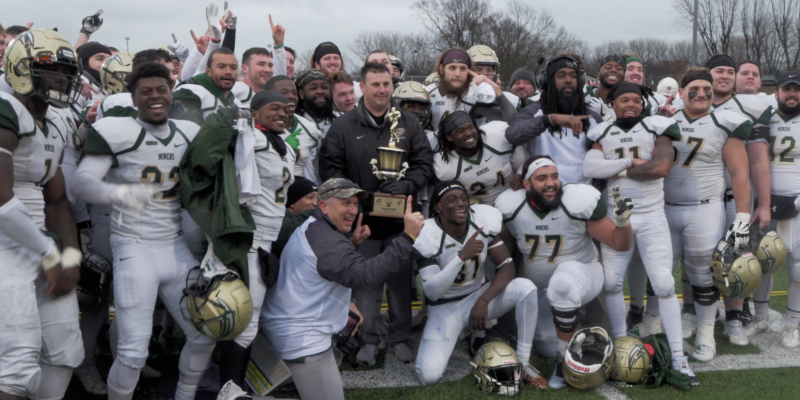 It was a long time between bowl games — 68 years, to be exact — but the Missouri S&T Miners proved they were worthy of the post-season on Saturday (Dec. 1, 2018) with a convincing win over the Minnesota State University Moorhead Dragons in the 2018 Mineral Water Bowl. 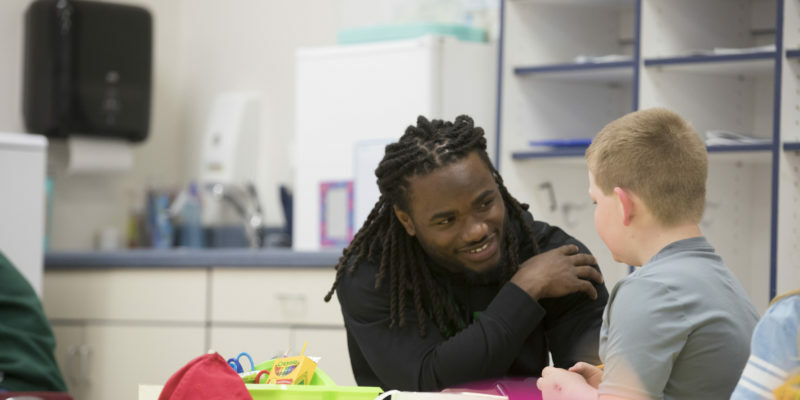 It’s a rare combination of character traits that Deshawn Jones, a sophomore in biological sciences and running back for Missouri University of Science and Technology’s football team, shares with the world. Missouri S&T alumni John Gibson and Kristie (Capps) Gibson have contributed $1 million in support of a major arena renovation in the university’s Gale Bullman Building. Their gift will fund enhancements to the arena where Missouri S&T’s NCAA Division II men’s and women’s basketball teams play. 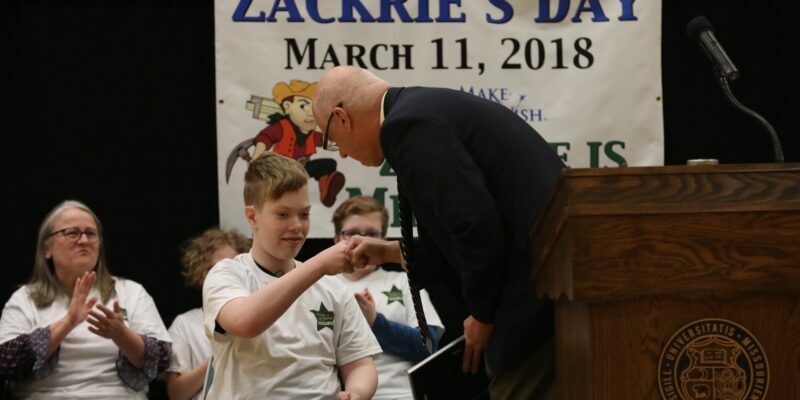 The basketball court at Missouri S&T set the stage for a celebration on Sunday, March 11, for one area youth, battling a health condition that led to kidney failure and a recent kidney transplant. Dr. Cheryl B. Schrader, chancellor of Missouri University of Science and Technology, has been selected to serve as a representative to the NCAA Division II Presidents Council, the organization’s highest governance office. 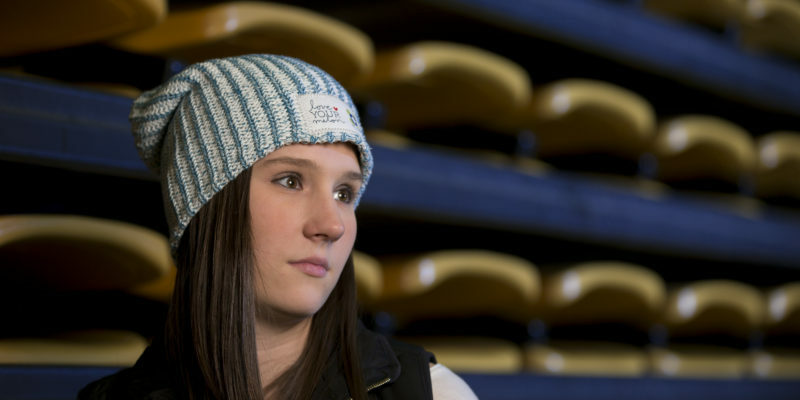 “If one week of feeling horrible can give someone else even one enjoyable day out of the hospital, I would do it as often as possible.” That was the mentality of Ashley Allegri when she donated for “Be The Match,” a worldwide bone marrow transplantation network that provides support and resources for patients and donors. This past September, Allegri spent five hours in a hospital bed donating bone marrow to an anonymous recipient. Missouri University of Science and Technology recently signed the NCAA Presidential Pledge, which reaffirms Missouri S&T’s commitment to diversity and inclusion in athletics. The basketball court at Missouri University of Science and Technology became a court of celebration Sunday (April 10) for one area youth battling cancer. 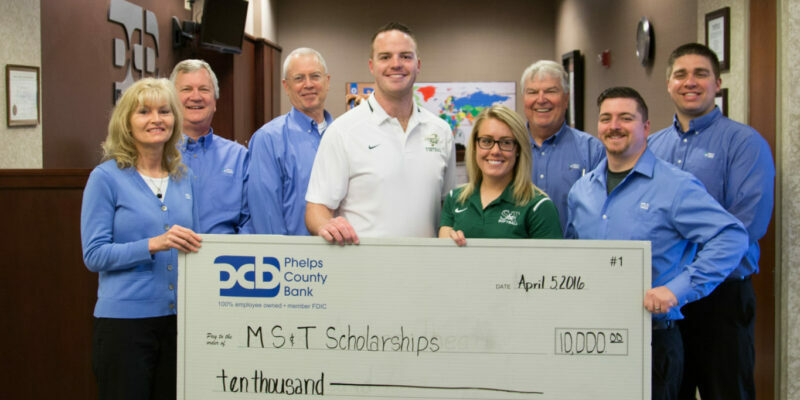 Two Missouri University of Science and Technology student-athletes have been awarded scholarships from Phelps County Bank in Rolla, Missouri.